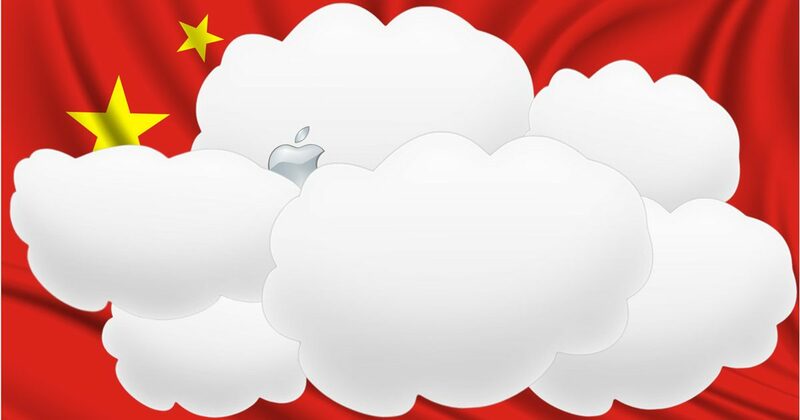 Apple is opening a second data center in China to handle iCloud services for Mainland China. According to XinhuaNet (via Reuters), Apple will build the facility in Ulanqab City, in the Inner Mongolia Autonomous Region. That’s an area already known for massive Bitcoin mining farms, in part because of the cost of electricity in the area. The Chinese central government has listed the Inner Mongolia Autonomous Region for data center development. Electronics giant Huawei has a data center there already. 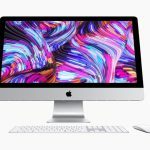 Xinhuanet said it’s expected to begin operations in 2020, just two years from now, and that Apple has committed to 100% renewable energy for the facility. 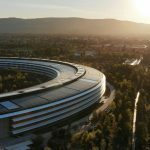 Apple has had a long-running commitment to powering its facilities—including data centers—with renewable energy all over the world.